will surprise you, they come with a lifetime warranty. reputation for reliability, multifunctionality, and versatility. engineered to for resourcefulness, supplying solutions for everyday. All Wenger watches are Swiss-Made with a 3-year limited warranty. in more than 100 countries for precision, quality, functionality and versatility. anew the complete beauty of this unusual material. Unique, Limited Edition Custom Designed Victorinox Swiss Army Knives by All Things Swiss. We have may iconic images and unique designs. If you don't find what you like here, we'll custom produce them for you! Free Shipping within the United States on All Orders! Offering Victorinox Swiss army knives, Victorinox cutlery knives, Custom Swiss army knives, the finest natural organic soaps, Wenger Watches, fine linen hand/kitchen towels, unique Swiss classic and leisure style wrist watches, and fine hand-crafted lead-free pewter gift ideas that include pewter candlesticks, vases, letter openers, wine bottle holders, wedding toast chalices and beer mugs/tankards, all are Swiss made and imported from Switzerland. We offer only the finest quality Swiss made gift ideas for Weddings and special occasions. 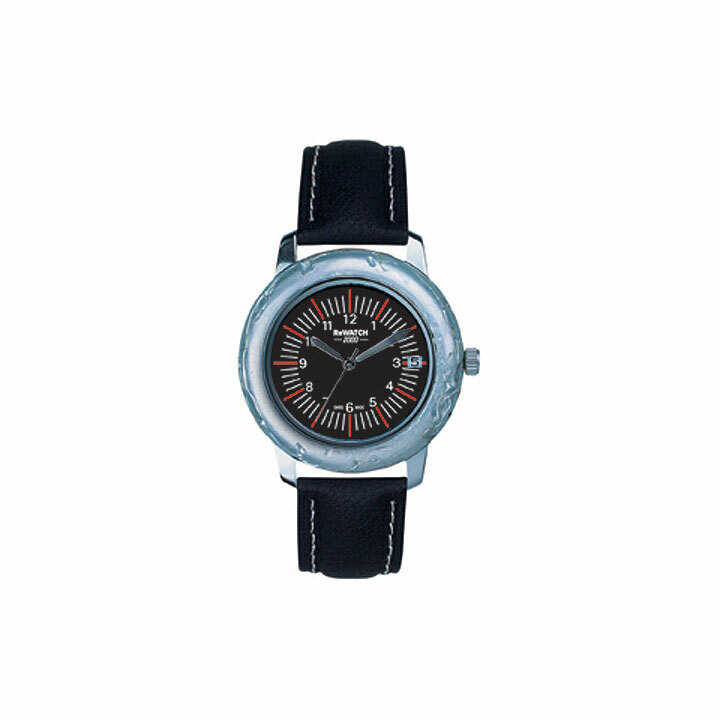 Shop for Swiss Wrist Watches on line with us where you will find truly unique Swiss Made Wrist Watches made by ReWATCH of Switzerland. 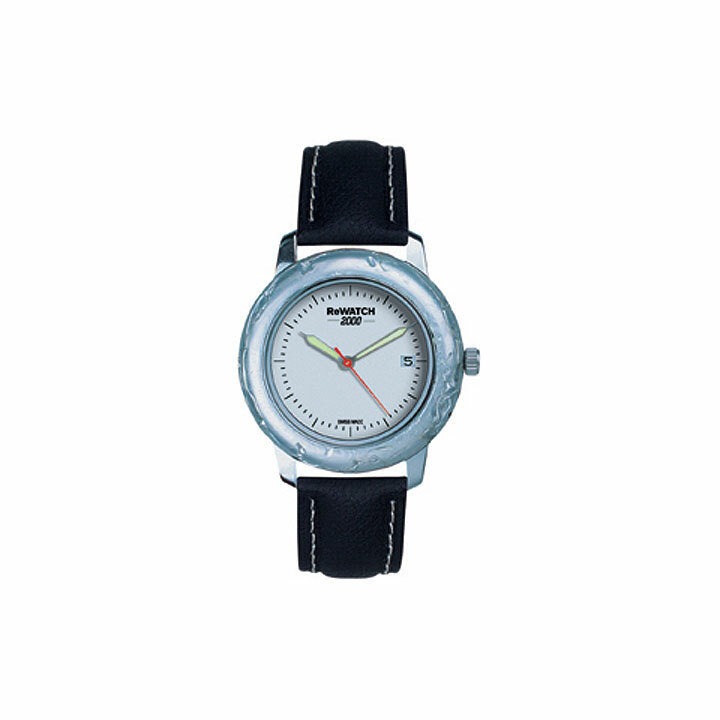 We have both casual, leisure wrist watches and dress, classic wrist watches. Our Swiss Made dress/classic wrist watches and casual/leisure wrist watches are eco friendly, made partially from environment friendly recycled material - a recycled can! Treat yourself to the finest natural organic soaps made by Milleidees of Zurich, Switzerland. Find that special gift of fine pewter gifts made by Zinn-Stube of Sugiez, Switzerland. All of our products are unique and exhibit discerning taste. Watch for further additions to our line of imported items from Switzerland. All Things Swiss is an authorized Victorinox Swiss Army Knife , Cutlery and Wenger Watch Retailer.